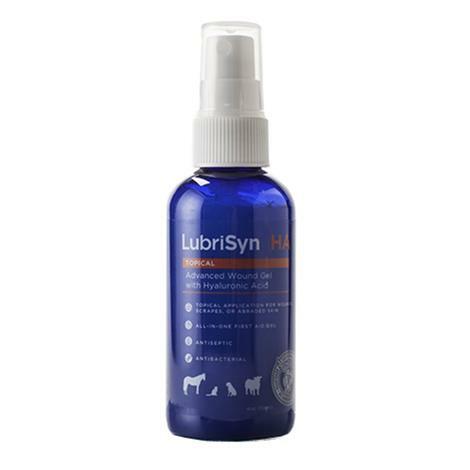 LubriSynHA Topical: Advanced Wound Gel with Hyaluronic Acid works as a natural coagulant, antifungal, and is also anti-microbial It is the most effective wound care gel on the market today that is second to none! 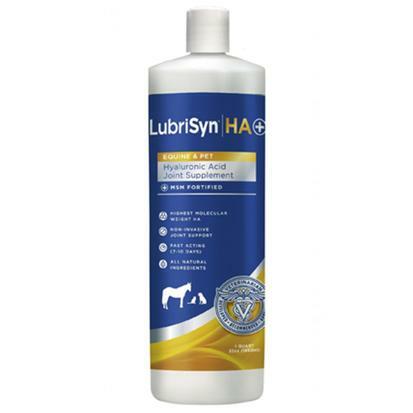 LubriSynHA Wound Gel works as an antiseptic & antibacterial formulation. 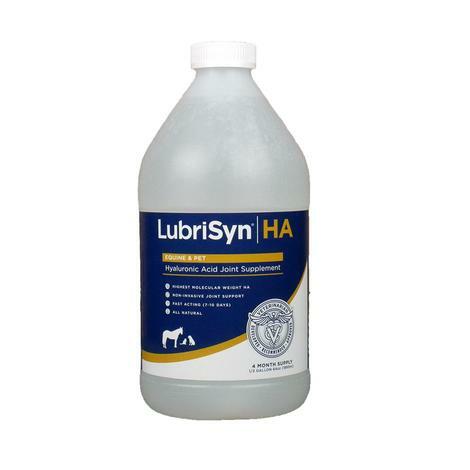 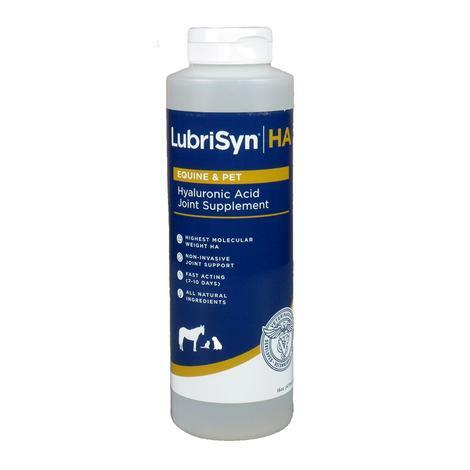 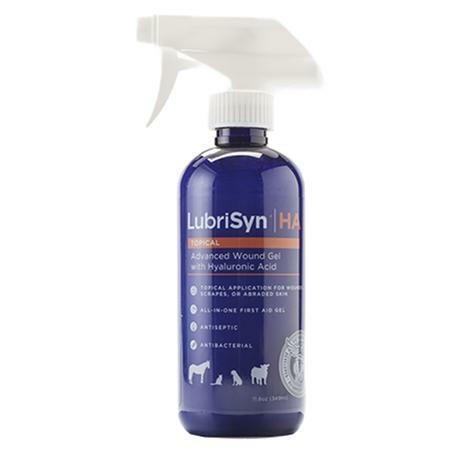 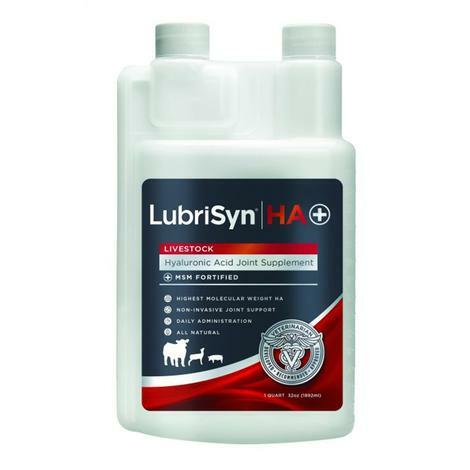 LubriSyn HA Plus MSM by Halstrum is a liquid that maintains joint health, increases mobility and sustains joint stability. 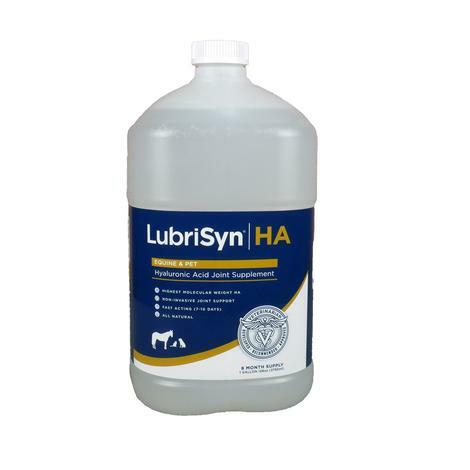 MSM works with HA as a natural anti-inflammatory.MSM increases the body's natural antioxidant production. 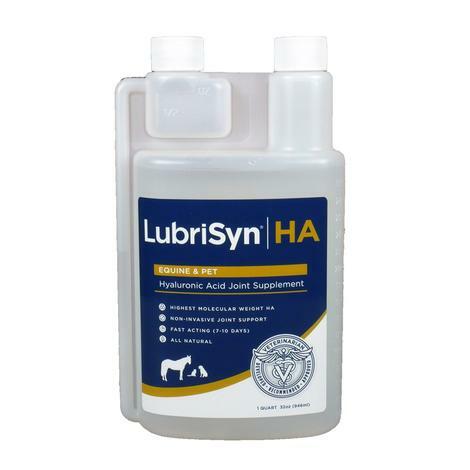 When you use LubriSyn on a daily basis, it translates into improved performance and a better quality of life for your horse. 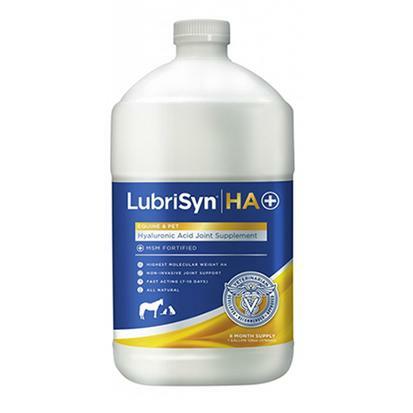 When horses train and exercise the synovial fluid in their joints breaks down more quickly. 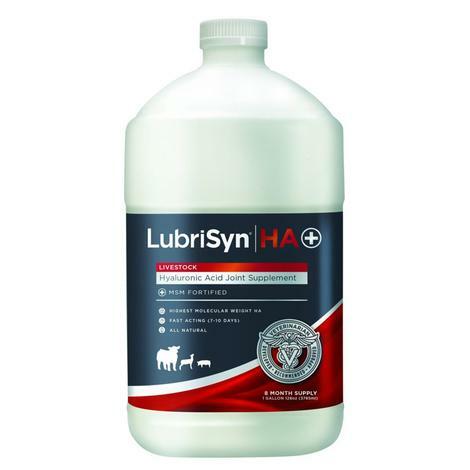 A daily dose of LubriSyn helps restore the viscosity of that cushioning fluid.